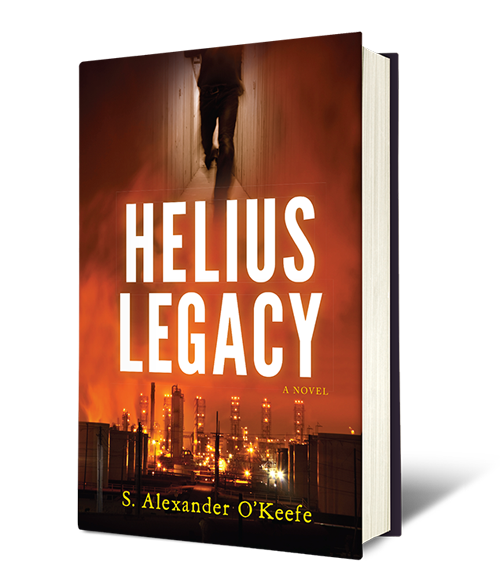 S. Alexander O’Keefe’s diverse works draw readers into emotionally and intellectually immersive experiences with complex worlds, characters, and journeys steeped with meticulously-researched detail. From modern-day thrillers to historical fiction and beyond, O’Keefe allows readers to indulge their insatiable curiosity by bringing fresh and unexplored narratives to familiar worlds. 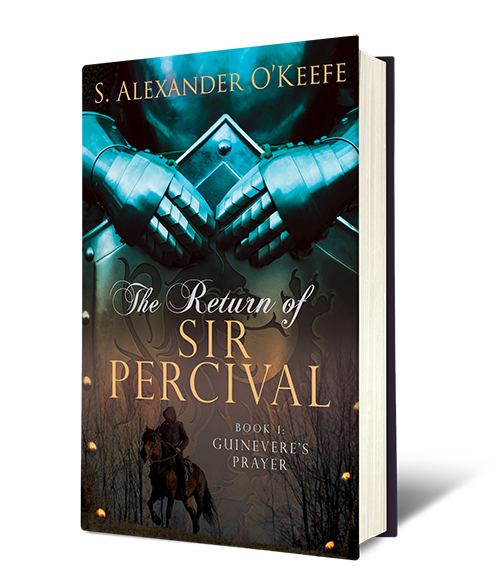 A vivid retelling of an age-old story that follows the last knight of the Round Table on a journey in search of Guinevere, the last Queen of Britons. The discovery of a restrictive covenant in a century old deed sparks a life-or-death struggle between a ruthless oil magnate and the last heir to a billion dollar fortune that rages from start to finish.